CyClean is built on Ethereum, and the two work together to produce a synergistic effect. You may be asking, “Why Ethereum?” I also think it is important to ask why it is built on the Ethereum blockchain and not on some other platform. There are a lot of platforms out there: EOS, LISK, QTUM, NEO, etc. Each platform has its own strengths and weaknesses. But why did we choose Ethereum? First of all, there is not enough evidence to prove that these platforms are safe enough for decentralized applications. Without a doubt, Ethereum provides the safest environment for those who are trying to put their applications on it. The second reason is Ethereum’s developer and development team. Everyone knows who Vitalik Buterin is. He is one of the most intellectual figures in the crypto field. Also, the entire is very competent. 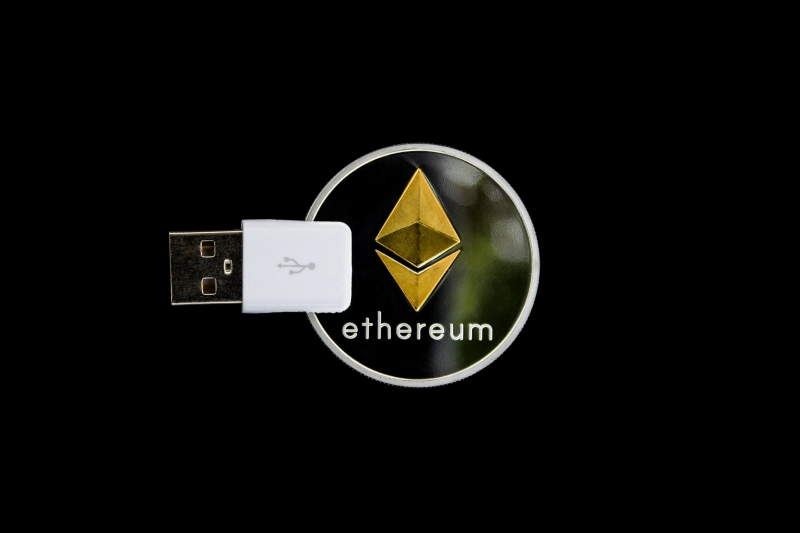 Third, it is very easy to make a decentralized application on Ethereum. Lastly, Ethereum’s smart contract enables users to make a contract without a third party getting involved in it. However, Vitalik hasn’t completed Ethereum’s project. He and the team are working hard right now to produce a more application friendly environment on Ethereum’s chain. Plasma is one of them. Plasma is basically going to increase the Ethereum block’s scalability by adding child chains as supportive chains to the main chain. Casper is another one. Through Casper, Ethereum’s system is going to change from POW (proof-of-work) to POS (proof-of-stake). We also have sharding. Sharding is Ethereum’s lightning network. This will increase Ethereum’s own transaction speed. With Sharding and Plasma, Ethereum is expected to transact more than what VISA can transact in one second. Can you imagine this? In the near future, it will be possible to do every transaction with Ethereum, not VISA. Why is this important for CyClean? The CyClean token is going to automatically be improved as Ethereum improves, since CyClean is on Ethereum’s chain. We believe that Ethereum is going to lead this blockchain revolution, and we are proud to be part of this great project. This is why CyClean decided to use Ethereum’s blockchain. For more information about CyClean, please visit our website. Next Article2018 Finalists for BT Young Pioneer Award include Limerick teen girls who created a mental health tracker app.